The Connie Francis song lyrics is a teen ballad about my very favorite #1 song from 1962, "Don't Break The Heart That Loves You." The song was written by Benny Davis and Ted Murry and was released in January 1962. This ballad is about a plea from a heartbroken teenager who is trying to understand why her boyfriend is going out of his way to treat her unkindly. 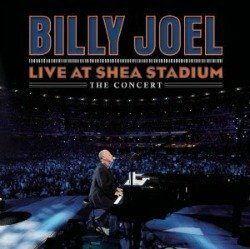 The song ends with her begging him not to break her heart, and is another classic song where Connie possess that little "cry" in her voice that is so familiar with many of her songs. 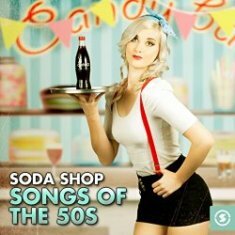 You just have that feeling that she believes every word and you can sense her passion as she pours her heart out in this wonderful early 60s teen heartbreaker. The Billboard Hot 100 dated 31 March 1962 ranked "Don't Break the Heart That Loves You" at #1, making it Connie's third and final chart-topper. 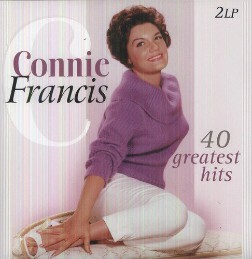 This Connie Francis recording also went to number one on the easy listening charts. 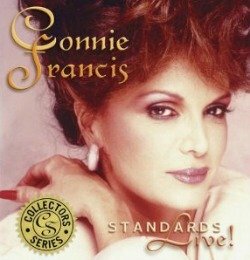 My personal thoughts on Connie Francis. For me, the Connie Francis songs always bring back those special teen years, a bygone time of innocence where the fun part of life included Friday night sock hops, drive-in movies, cool custom cars and cruising with your friends. Her natural talent and beautiful voice have brought joy, not only to me, but to so many others, from teens to my close friends and to the military men and women around the world this wonderful lady has entertained. Her dignity and musical legacy will always insure her a place in the hearts of those millions that her music has touched. God bless you dear lady for all those wonderful musical moments you shared with me during my teenage years. I hope you enjoy this Connie Francis Song lyrics page as much as I enjoyed writing it. Connie Francis Song Lyrics - Song becomes #1 on country charts in 1978. 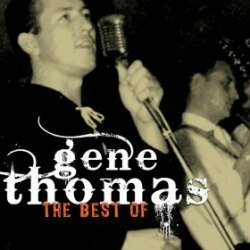 I purchased a country cover of this great song on a 45rpm vinyl record in 1977 (WBS 8505) and still have the record in perfect condition. The record was recorded by country singer Margo Smith. Her version featured a saxophone solo where Connie spoke the lyrics. Margo's remake was released in December 1977 and topped the Billboard Hot Country Singles chart at #1 in February 1978. 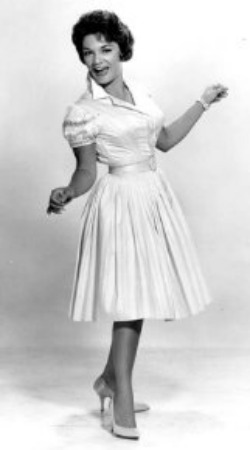 The song also crossed over to the Easy Listening chart but unlike Connie's crossover only peaked at number forty. I enjoy both versions very much but the one by Connie I grew up with will always be my favorite. 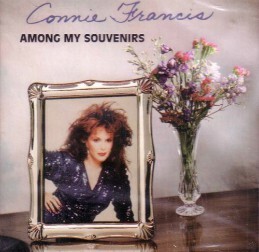 Return Home from this Connie Francis Song Lyrics page. See all 147 albums in one location.